Waterproofing is a fundamental requirement of construction. 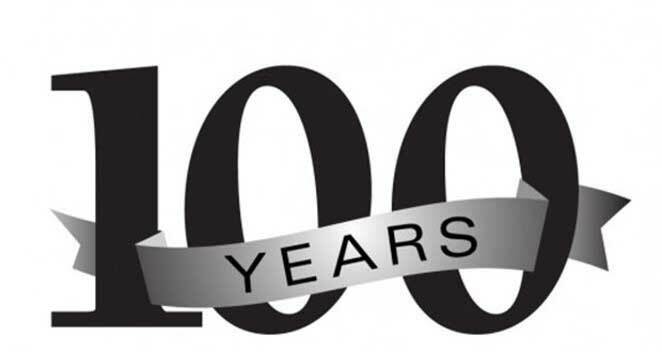 It seals cracks, stop leaks, protects smooth surfaces and keeps your roof structurally strong. Ask any professional exterior services provider, and they will tell you that having your waterproofing system in good condition can prolong your roof’s lifespan and stability. This can also save you the time and effort you would have dedicated to fixing leaks and related problems. When getting your roof repaired, the most important thing you should consider is the contract. A contract assures good quality workmanship and gives you peace of mind that you will get your money’s worth. Residential roof replacement will disrupt your daily routine for a few days, with the noise and installers going about your home. Fortunately, BSR is here to share six ways for you to make your roof replacement hassle-free. 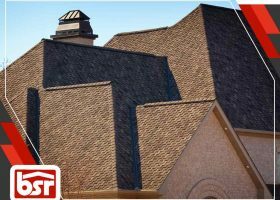 What Makes Asphalt Shingles Extremely Popular? 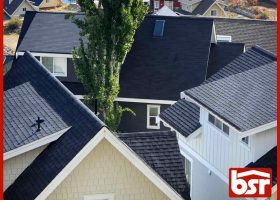 It’s prudent for a homeowner to know thing or two about the trends in home building and improvement, including the roofing industry. Being aware of the latest news can help you keep your home in great shape while also increasing its value. With winter fast approaching, many homeowners are looking to do some maintenance work and prepare for the cold days ahead. 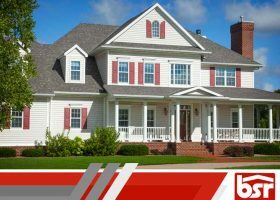 But, what steps can a homeowner take to ensure that their residential roofing is in tip-top shape for the winter months? BSR offers you some advice.